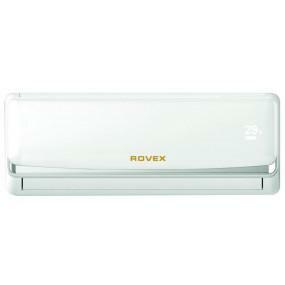 Our company sells air conditioners of various brands in a wide price range. 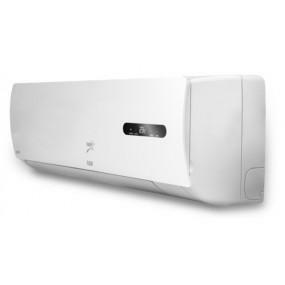 As practice shows, the most popular are the so-called budget models of air conditioners. Not everyone can afford to buy an expensive split-system. 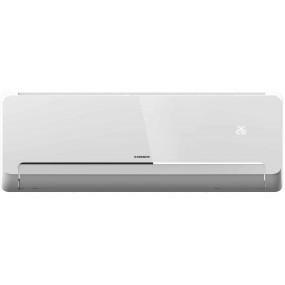 We can buy air conditioners inexpensively. The catalog presents a wide range of climatic equipment at affordable prices. You can always get expert advice from our experts in the selection of air conditioners. Even with inexpensive climate equipment, it is possible to create an optimal temperature regime in the room. The cost of climate equipment depends on the manufacturer. 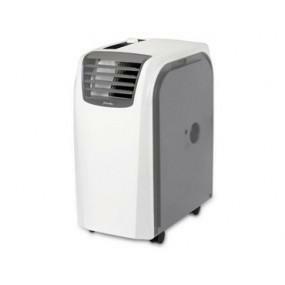 The cheapest are air conditioners manufactured in China. 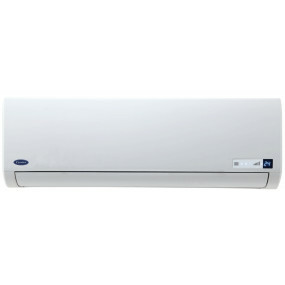 Chinese manufacturers produce air conditioners of various types. Inexpensive climatic equipment does not mean bad. Cheap climate systems can be reliable and durable. Inexpensive models meet all the requirements for such equipment. The main advantage of air conditioners of Chinese production is, of course, a low price. But there are other advantages, for example, a guarantee. On the shortcomings of budgetary models is also worth mentioning. A significant drawback is the noise level that the air conditioner generates when operating. The quality of the plastic used for the production of climatic equipment and assembly, for some models also leaves much to be desired. But as a whole, at budgetary models of the climatic equipment the price completely corresponds to the declared quality. 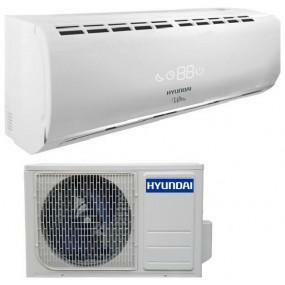 Inexpensive air conditioning can be purchased as an apartment or a private house, and in a working room. From a large assortment, you can choose a model that seamlessly fits into the environment. We can not only buy climatic equipment, but also order its installation. The cost of installation is acceptable. 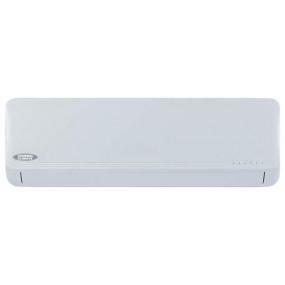 Order an inexpensive air conditioner on the website of our company. Delivery and installation are carried out in the shortest possible time.